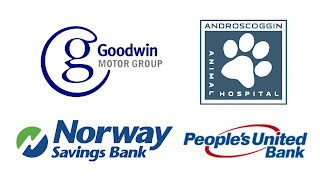 Midcoast Youth Theater is delighted to announce and give thanks to the following businesses for their generous support of our upcoming show, Mary Poppins the Musical: Goodwin Motor Group, Androscoggin Animal Hospital, Norway Savings Bank and People's United Bank. To our generous show sponsors, we couldn't do it without you! Thank you for your support, for believing in the arts and in the young people of our community. Want more information about Mary Poppins? Please see our Facebook Event for all the details. You can even buy tickets now by clicking here. 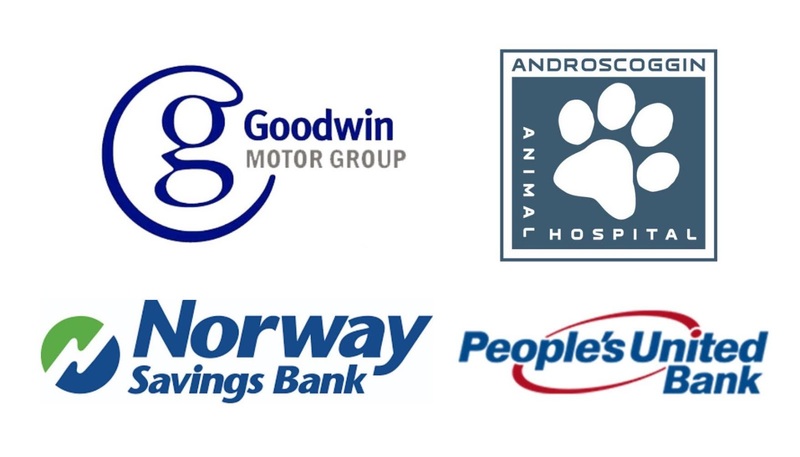 And of course, we are doubly indebted to the generous support of our season sponsors, Bath Savings Institution, Wex, Incorporated, George P. Davenport Trust, and the Priority Real Estate Group.